At the heart of every business are customers who buy their services or products. Every business focuses on delivering better customer service to make sure that user/customer satisfaction and requirements are met. In the modern era, it is the use of customer relationship management software to ensure better consumer service and profitability along with growth. 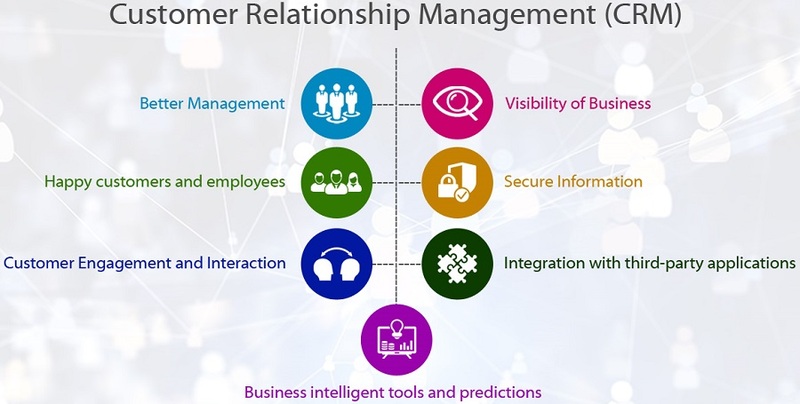 Dynamics 365 CRM is a customer relationship management software from Microsoft aimed at delivering better customer value, service through automated features, business intelligence tools and insights. As professionals often search for Dynamics 365 Training and resources; in this article, we provide the same and inform how one can leverage this tool for better business management and growth. With CRM, one can offer better management by making use of the data available on the dashboard. Anyone in the same work domain can access customer data easily as the data is collected and stored in the cloud. Better access to information means that different departments can collaborate with each other. Doing this, CRM not only offers better management but also streamlines data for future use and maximum efficiency. With data available at a single place, it will be easy for employees to track information. It will also enable them to perform actions without having to wait for another person to handover data required for work. Management can easily interact with data, cut the budget on unnecessary operations that do not yield growth and allocate more resources to a specific department to achieve their targets. Visibility of business and awareness throughout the organization will be maximum with everyone working towards the same goal. Availability of features such as integrated dashboard allows listing of information that the management can see clearly. They can assess where the business is lacking focus and take necessary required measures. With effective customer relationship management, assigning customers to respective people who deal with such issues is easy. One can know situation reports and how they should progress about a single customer. With all services in place, one can assure customer happiness, expect no complaints. Happy employees are such who reach their set targets as well as coordinate with their peers for sharing information and putting it to use. The end goal is always to make the customer happy, achieved through proper pipelines and information that has to be carried out. As business data is sensitive, one has to ensure that confidential data doesn’t fall into the wrong hands or is misplaced. Using Microsoft Dynamics CRM, the data is stored, handled securely and is available at all times such that no customer leads or information are lost. As one realizes that any customer relationship management software is a database with the addition of features for ease of work, the data has to be stored and transmitted securely while sharing or sending or receiving information. 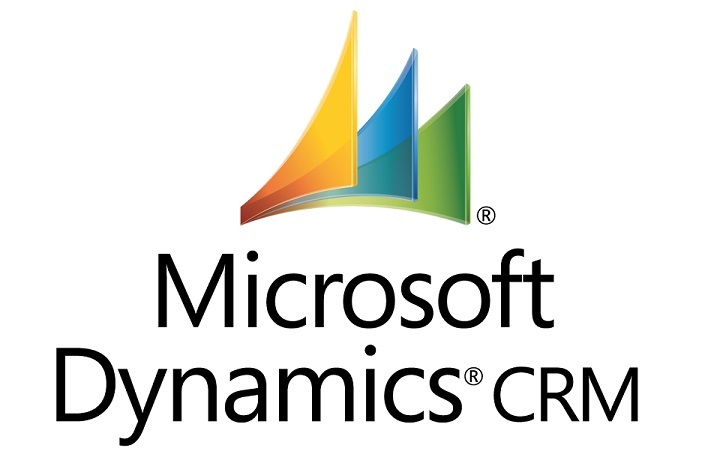 With Microsoft Dynamics CRM, one can offer better customer engagement with proper pipeline methods. It assists in dealing with customers on the basis of previous interactions to enhance the personalized experience. This drives customer value, and knowing how to prioritize requests, businesses can grow to the top. Based on customer priority and type, businesses can streamline their operations to serve potential customers first. Companies can learn about behavioral patterns that help them understand how the product is being utilized and what actions can be taken to improve their product/service as a whole. Businesses can integrate Microsoft Dynamics CRM with other third-party applications. It allows them to run on top of customization software and seamlessly manage and operate. Dynamics 365 is easily integrable with Excel, Outlook, Mobile, and other applications based on business requirements to utilize the best out of features provided. Because of this ability, experts believe that it is essential to learn how to use Dynamics CRM SDK for integrating SSRS, SharePoint, Outlook, SSIS with Microsoft Dynamics CRM Training. By having customer data availability in Dynamics CRM, you can use business intelligence tools to derive insights and knowledge on customer behavior. You can utilize it to leverage for sustainability and offer more value to the customer. One can also predict information about customer actions and suggest immediate resolutions as well. With many advantages of using Microsoft Dynamics CRM, there is no wonder why most businesses use it at their work. One should recognize that the business success does not rotate around only implementing software but people who use it. To bring out the best out of such customer relationship management software, companies and individuals must consider Microsoft Dynamics CRM Training courses for their employees to understand and implement its features.